In the Netherlands there is currently no standard for measuring the environmental impact of construction and buildings. But developments are taking place. The MRPI Foundation (MRPI ~ EPD) is working on an update of the EPD protocol for the supply of environmental data by manufacturers. This data will be incorporated in the National Database. This brings together all the environmental data for (construction) materials for use in software programs such as Greencalc+, Dubocalc and in the web tool GPR Gebouw. Use in GPR Gebouw means that assessments at the building level will be based on the same data. 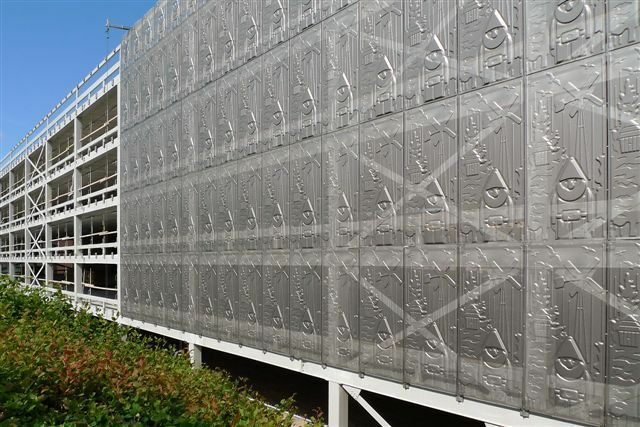 The EPD data for steel will soon be incorporated in the database. Sustainable use of natural resources (this is a new requirement, specifically focused on sustainability). Develop a communication format for business to business communication. 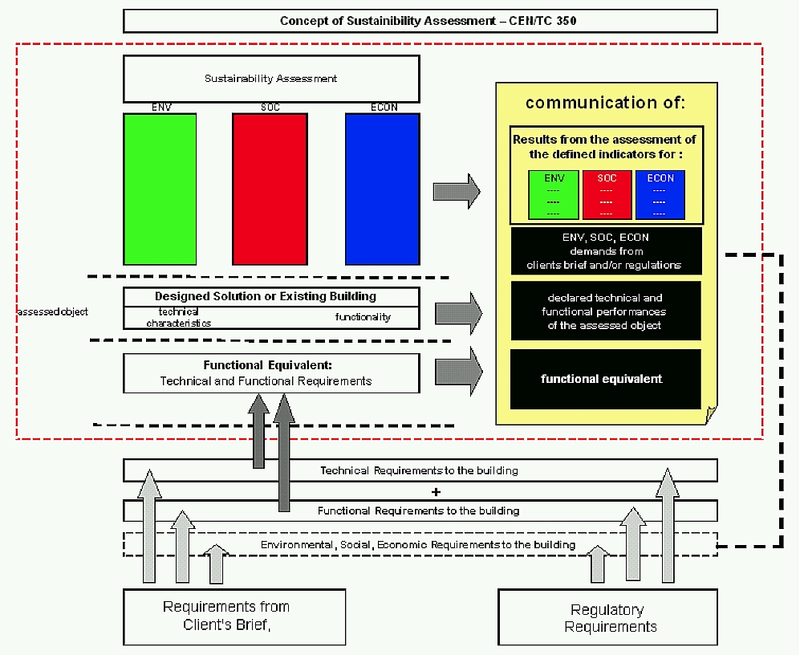 EN 15942: Sustainability of Construction Works - Communication format for B-to-B.